Overcome impossible odds and survive certain death scenarios in the undercover spy thriller that VR has been waiting for. It’s a zero-sum world where facing danger head-on is a requirement, and success favors those who embrace it. In this exciting Oculus exclusive, the enemy will stop at nothing to gain an advantage. To defeat them, you and your team of elite operatives must use every advanced weapon, cutting-edge technology, and deceptive tactic in your arsenal. Remember, the fate of every mission will be guided by your choices, big and small. Because even when you think you’ve seen it all, the next mission will test your will like nothing before. 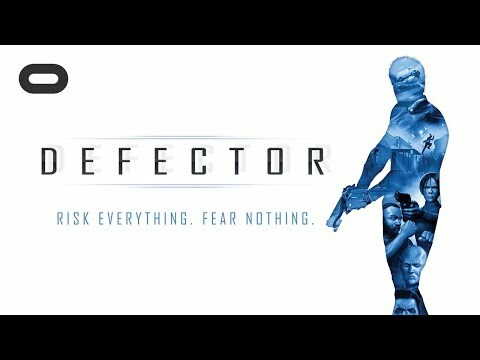 The upcoming Defector PC release date is 2019 in the US and the UK. Notify me when Defector is available.